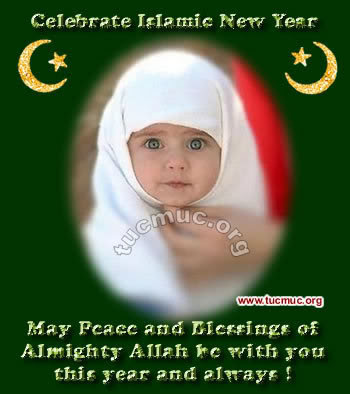 After Celebrating New Year according to modern Gregorian calendar (January 1). 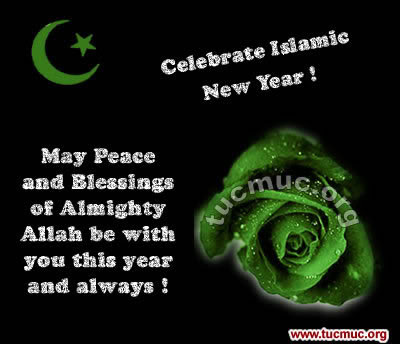 It's time to Celebrate Islamic New Year. 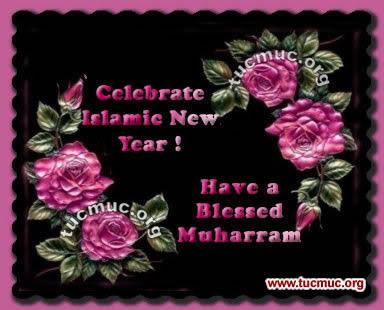 We are providing Islamic New Year blessings. 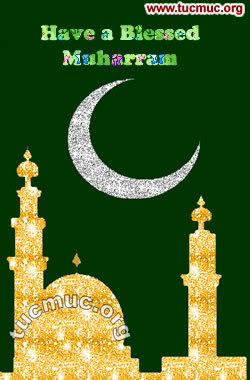 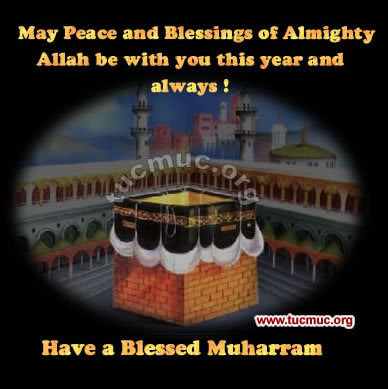 The month of Muharram is the first month of the Islamic calendar.